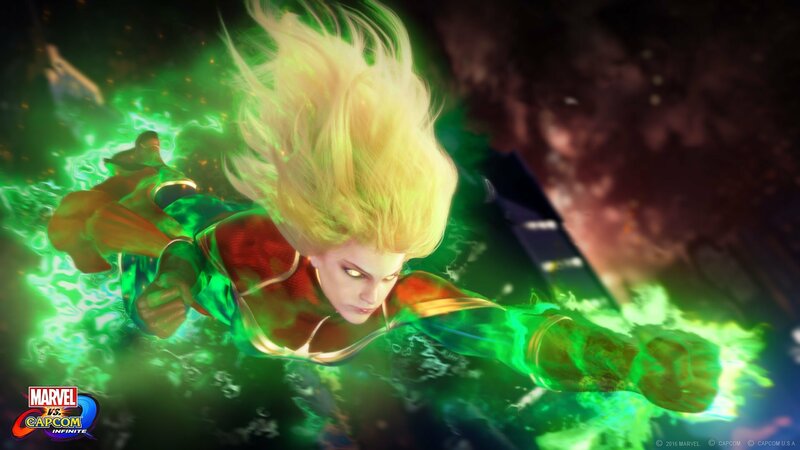 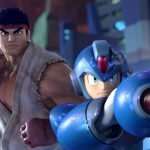 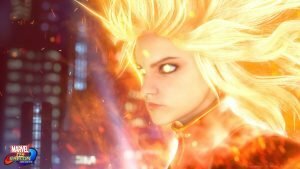 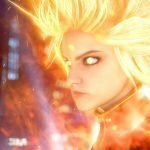 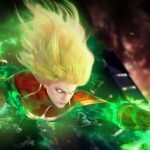 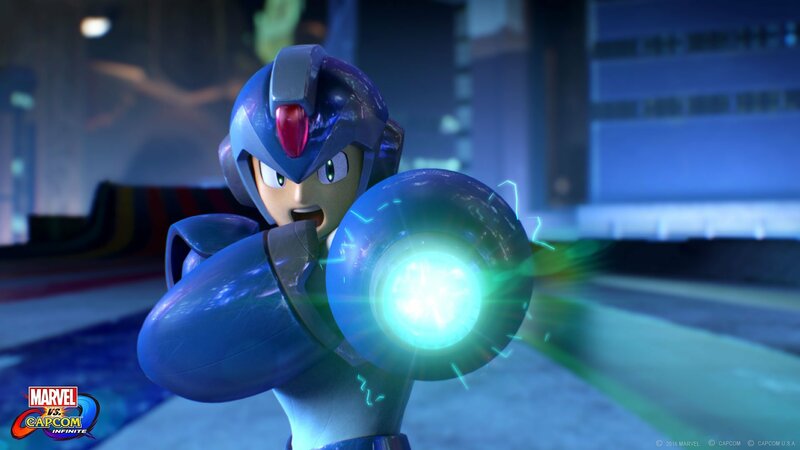 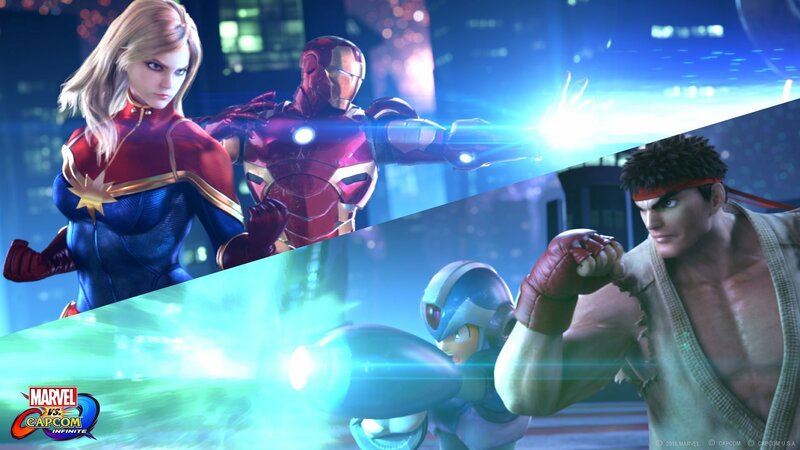 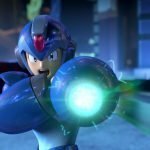 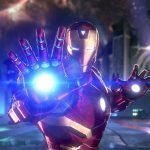 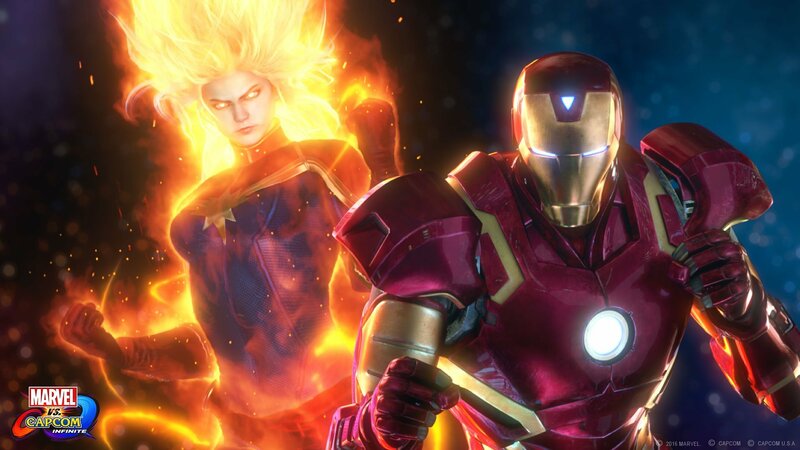 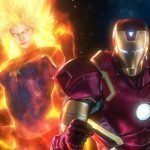 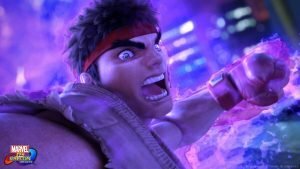 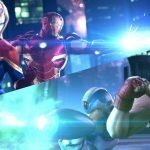 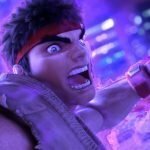 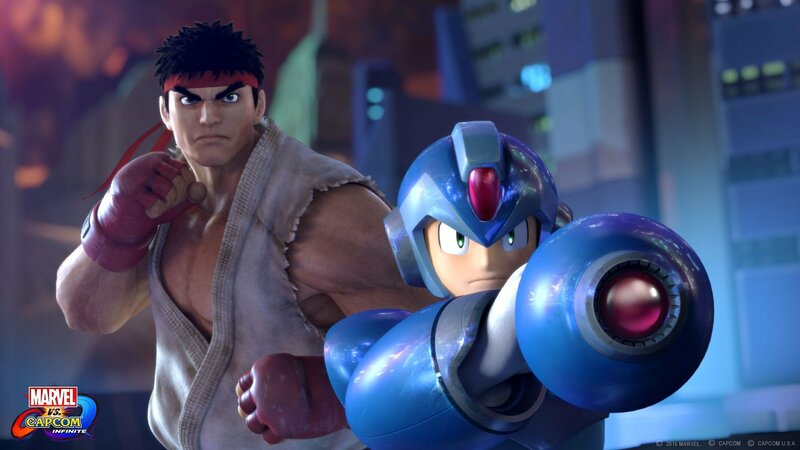 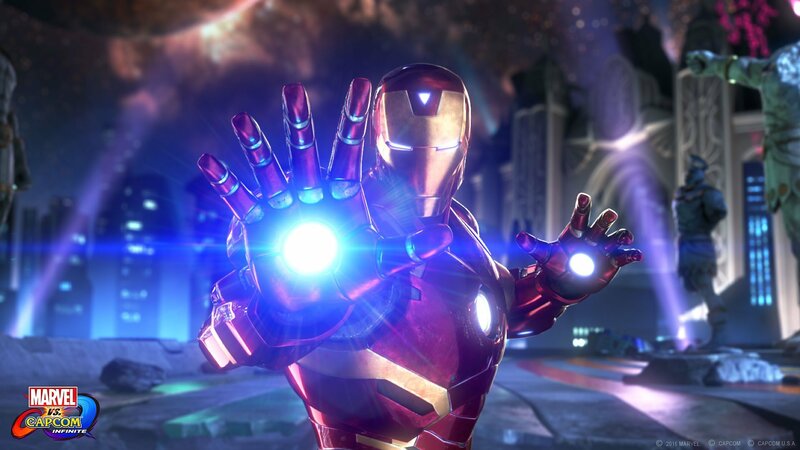 MARVEL VS. CAPCOM: INFINITE is being built to highlight a combination of iconic and fan favorite characters and stages from both universes, including Captain Marvel and Iron Man from the Marvel side, and Ryu and Mega Man X from Capcom. 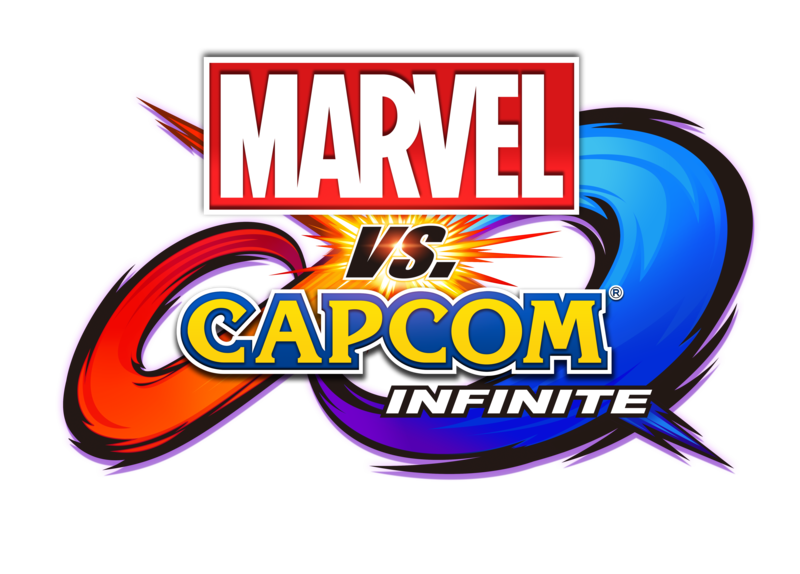 More characters, stages, modes and features will be revealed in the coming months. 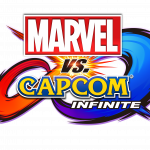 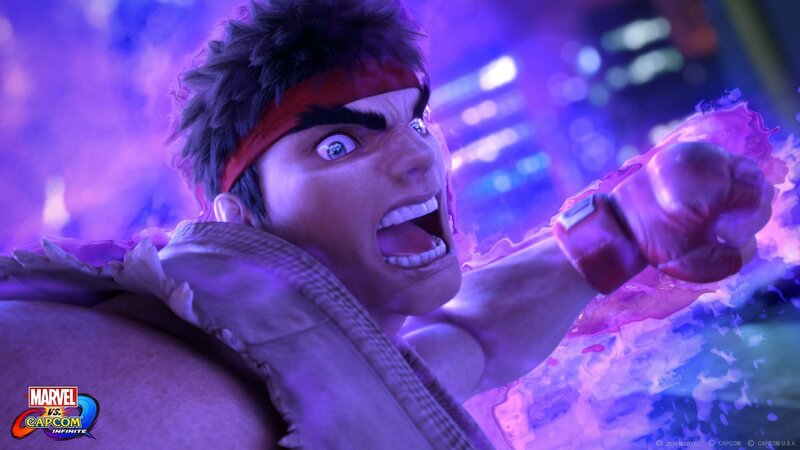 Tune in to ESPN2 on Sunday at 5:30PM PST, December 4during the Capcom Cup 2016 broadcast to see an exclusive first look of an extended gameplay trailer from MARVEL VS. CAPCOM: INFINITE.